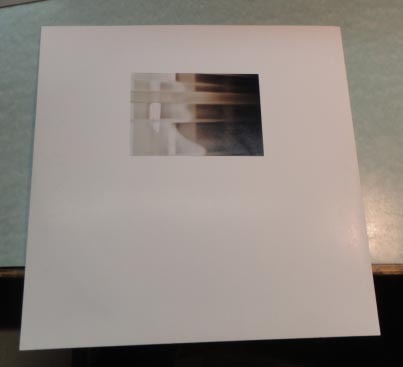 After four full-lengths, four seven-inches, and four compilation appearances, Providence, RI’s Arab on Radar officially broke up due to “irreconcilable differences” because “these differences have compromised the creative process.” However, the record label Three.One.G has put two of Arab On Radar’s long out of print CDs, Queen Hygiene II and Rough Day at the Orifice on one CD. 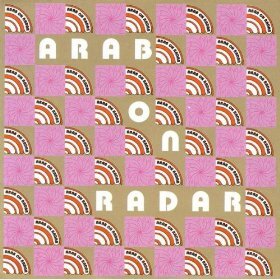 For those readers who are unfamiliar with the sound of Arab on Radar, here’s a bit of a description: the singer sounds like he’s being forced to sing with a clothespin over his nose while being pulled apart in some medieval torture device. The lyrics are very random and foul, yet somehow it flows together. This band would be good background music for watching someone mentally insane prance around in a straight jacket in a padded cell.